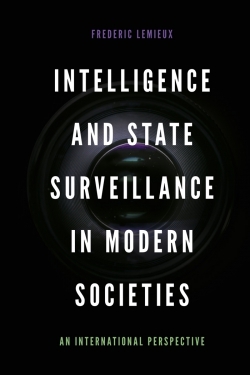 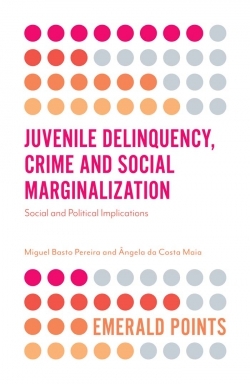 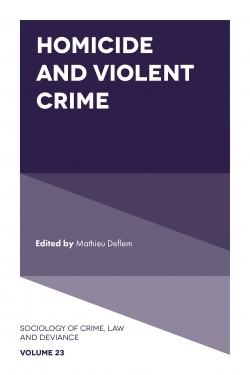 This book uses a series of narrowly defined case studies from the 'wave of terror across Europe' to rethink the relationships between harm, crime, deviance, leisure and capitalism. 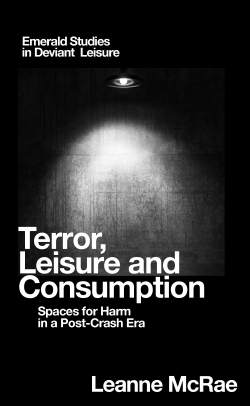 It argues that these events enter into the accelerated media landscape as exemplars of contemporary terror because they re-code leisure spaces into spaces of and for harm. 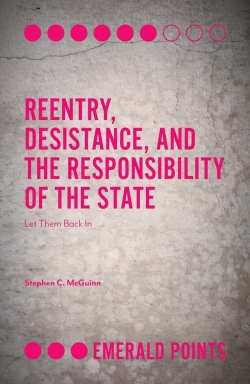 This re-coding is permissible due to the crises of the post-crash era which have seen a decline in work-as-harm due to the collapse of the structures of capitalism that support labour exchange. 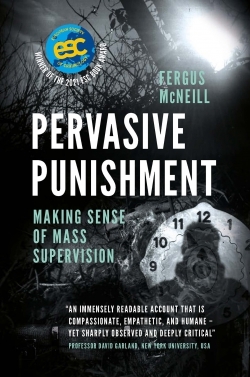 Instead, we have moved into an era where the corrosion of capitalism has enacted a series of violent exchanges between 'East' and 'West', employed and unemployed, consumers and terrorists, criminals and prosecutors, leisure and work. This book focuses on attacks on the Bataclan Theatre and Stade de France in Paris, the German Christmas Market van attack in Berlin, the Reina Nightclub shooting in Istanbul, the Stockholm lorry attack, the bombing of the Ariana Grande Concert in Manchester and knife attacks on London Bridge. 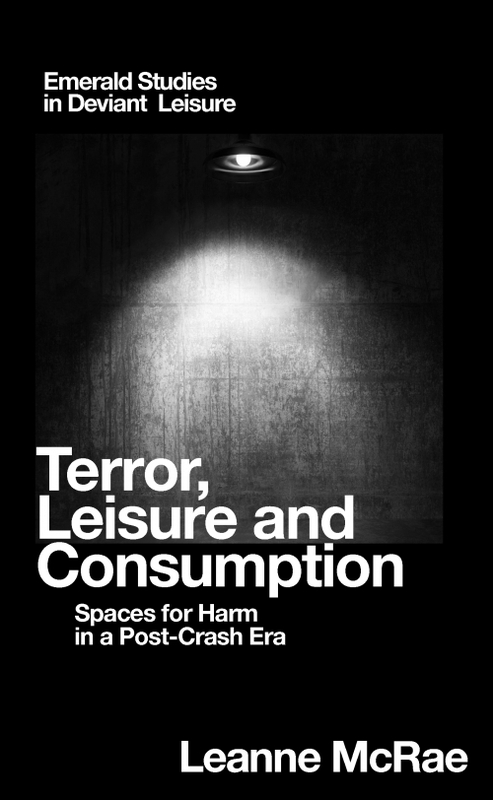 In these case studies, terrorists target leisured spaces and create synergetic narratives of harm that are mobilised via the media to dialogue with the corrosions and violences of capitalism that percolate through the global landscape. 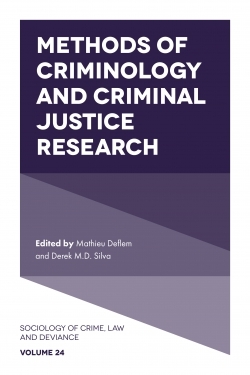 Leanne McRae is a Research Officer at Curtin University, Australia. She has over thirty publications reflecting her inter-disciplinary origins within cultural studies, covering such diverse topics as popular culture, education, popular memory, men's studies, postcolonial studies, physical culture, the internet of things, fashion, city imaging, digitisation, and disability studies. 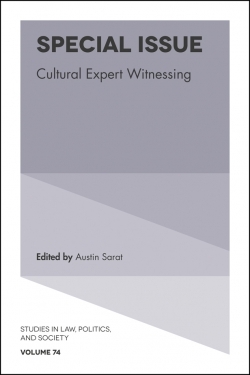 She is currently co-authoring a book on physical cultural studies.